Merry Christmas from The Rosevine Inn and Tyler, Texas! Merry Christmas!! We all are excited it is on the way-and many excited when it has come and gone! it is such a wonderful time to visit with family and friends. We hope everyone that reads this is in the “Christmas Spirit”! , embracing all the happy things about the season and remaining stress free. We are all decorated and ready for guests at The Rosevine Inn bed and Breakfast and Extended Stay Suites. Come visit and let us de-stress you. Now let’s see what to do while you are here!! re-enactors, carolers and volunteers in period attire during the Downtown Tyler Museum Alliance’s annual Holiday Open House Thursday evening. The museum offered “A Victorian Christmas” with vintage-type refreshments, entertainment and period re-enactors. Museums included in the event were the 1859 Goodman-LeGrand Museum, Cotton Belt Depot, Gallery Main Street, Smith County Historical Society and the McClendon House. While you are downtown-go see a GREAT movie at The Liberty Theatre. Thursday, Dec. 8 at 7 p.m. This wonderful Christmas movie stars Bing Crosby and Danny Kaye as a successful song-and-dance team who become romantically involved with a sister act and team up to save the failing Vermont inn of their former commanding general. Come see it to get you in the Christmas spirit! Meet in the center court from 9-10 am. Breakfast is provided by Chick-fil-a and there will be face painting, too!. Then Santa will be going to Caldwell Zoo-so you should to! 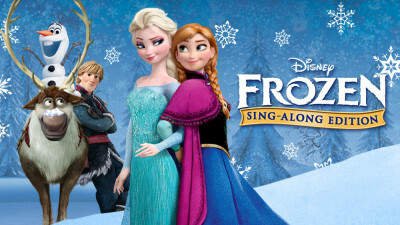 Sat., Dec. 10 at 7:30 p.m.
9 a.m. and 10:30 a.m. Dec. 11 and 7 p.m. Dec. 12, Green Acres Baptist Church, 6701 Troup Highway. 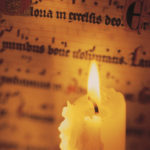 A program of music and praise celebrates the birth of Christ. Free. What a lovely programs this is-worth a visit. Thursday, Dec. 15 at 7 p.m.
Tickets are $7 George Bailey has spent his entire life giving of himself to the people of Bedford Falls. He has always longed to travel, but every time something keeps him stuck in Bedford Falls. On Christmas Eve, George’s Uncle Billy loses the business’s $8,000 while intending to deposit it in the bank. Potter finds the misplaced money and hides it from Billy. When the bank examiner discovers the shortage later that night, George realizes that he will be held responsible and sent to jail and the company will collapse, finally allowing Potter to take over the town. Thinking his wife, their young children, and others he loves will be better off with him dead, he contemplates suicide. But the prayers of his loved ones result in a gentle angel named Clarence coming to earth to help George. Clarence is happy to help since this could be the key to earning his wings! Can Clarence save George from making a terrible mistake? The 1,400-acre animal sanctuary at 12526 Van Zandt County Road 3806, Murchison, offers public tours on Saturday. Reservations required: 903-469-3811, fundforanimals.org. The Liberty Theatre is busy this December-This weekend there us a lot going on!! Friday, Dec. 16 at 8 p.m.
Elvis has NOT left the building!! Celebrate a hometown Christmas this holiday season with internationally acclaimed Elvis tribute artist Kraig Parker and the Royal Tribute Band. Parker’s powerful voice, looks and moves are as close as it gets to Presley, leaving audiences all shook up and screaming for more! 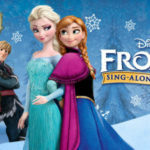 Saturday, Dec. 17 at 10 a.m.
Come and enjoy the story of two sisters, Elsa and Anna, and find out what real love is all about! We will have Elsa and Anna live after the show and available for a photo of with your little prince or princess. Don’t miss out on this great holiday experience. 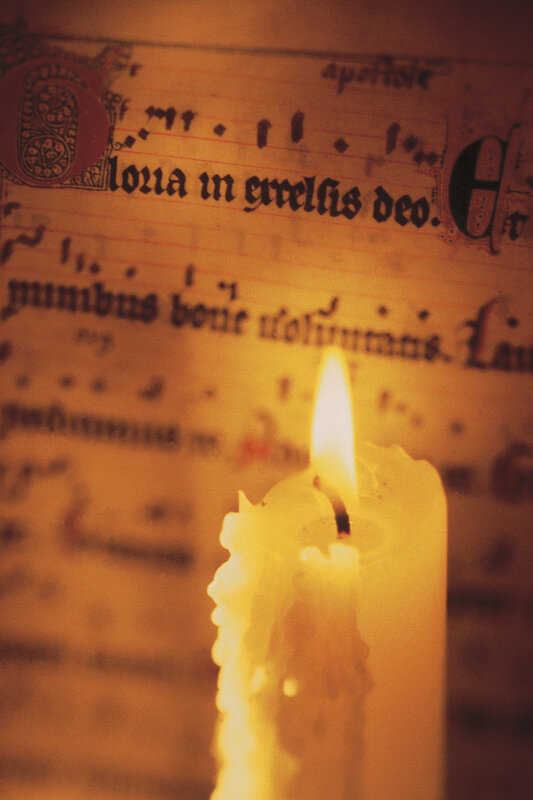 The Tyler Civic Chorale continues its tradition of following the model of liturgy, carols and scripture readings created at King’s College, Cambridge. Please join us for this lovely evening of music. There is no admission charge. held at The First Presbyterian Church, 230 W. rust St. more info 903-597-6317.